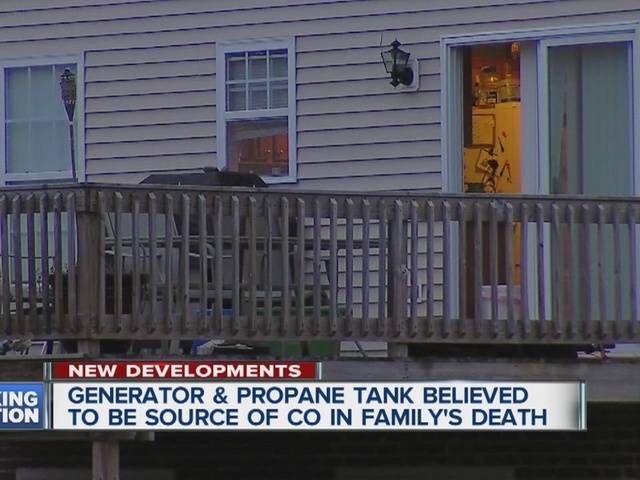 The Genesee County Sheriff has provided an update on an apparent case of carbon monoxide poisoning that killed a family of six. 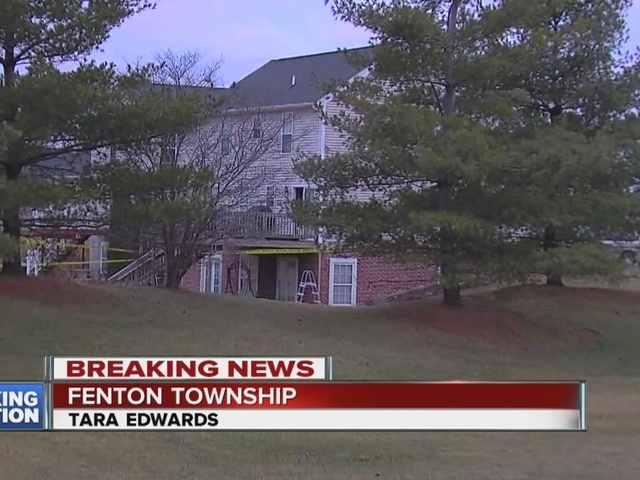 Deputies tell 7 Action News they were called to a home in the Stony Brook subdivision on Stony Brook Pass in Fenton Township to do a wellness check. 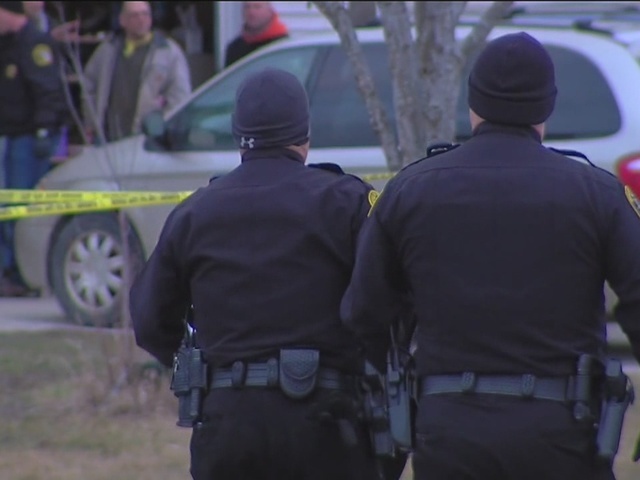 Inside, they found the bodies of the Quasarano family in separate rooms. 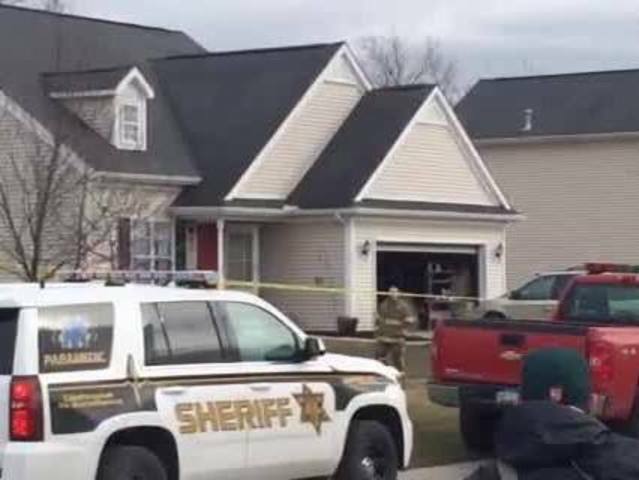 Deputies also found a generator that was in the basement. 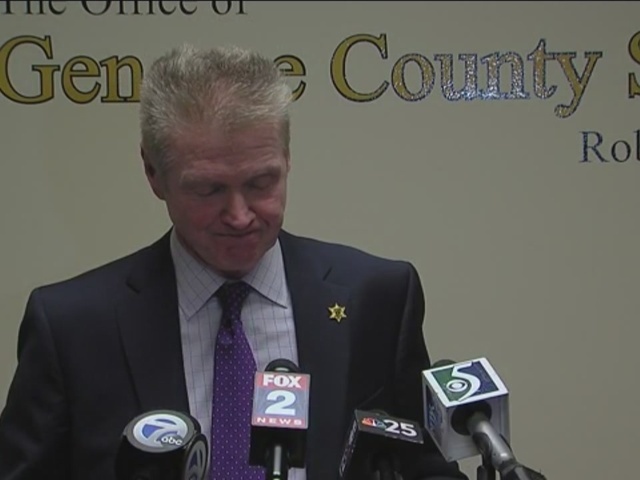 The sheriff says the father's body was found next to the generator. The family's street had reportedly lost power that weekend due to the strong winds. We're told Leonard, 35, and Heather, 39, along with their kids Luke, 11, Brendon, 9, Rachel, 7, and Grant, 2, died in the home. If you'd like to help the family with funeral costs, click here. 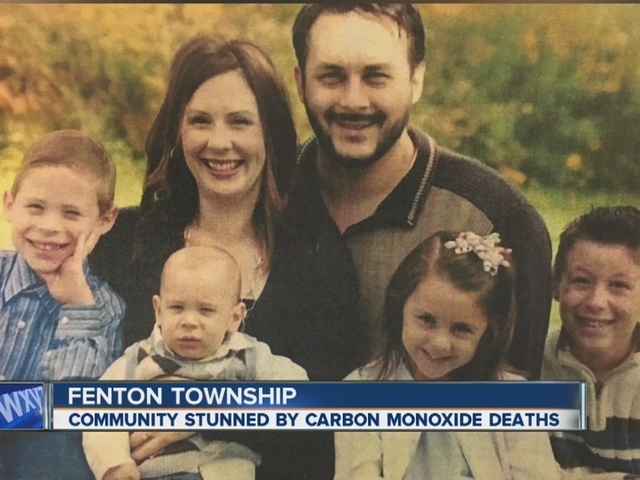 Investigators are still waiting on autopsy results before confirming how they died, but carbon monoxide is initially believed to be the cause. The gas, also known as the silent killer, has no smell and you cannot see it or feel it. 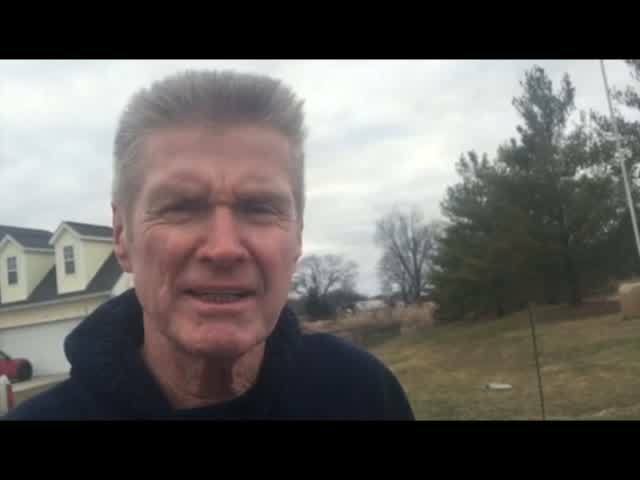 Authorities recommend keeping a working carbon monoxide detector on each level of your home.